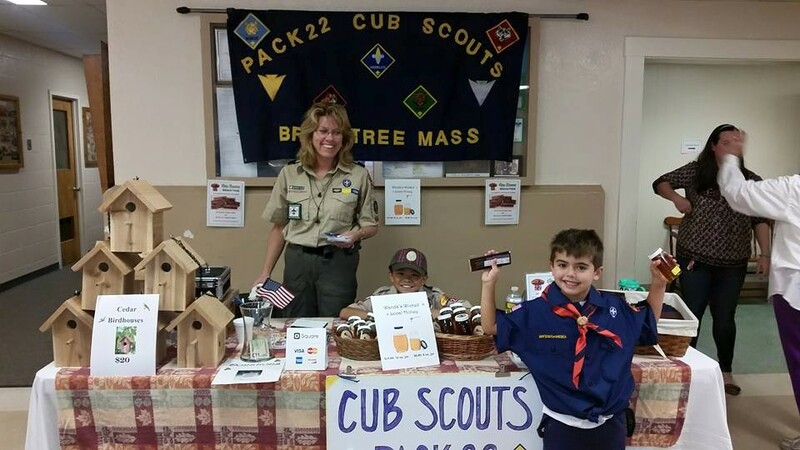 Doing service projects together is one way that Cub Scouts keep their promise “to help other people.” While a Scout should do his best to help other people every day, a group service project is a bigger way to help people. While you’re giving service, you’re learning to work together with others to do something that’s good for your community. 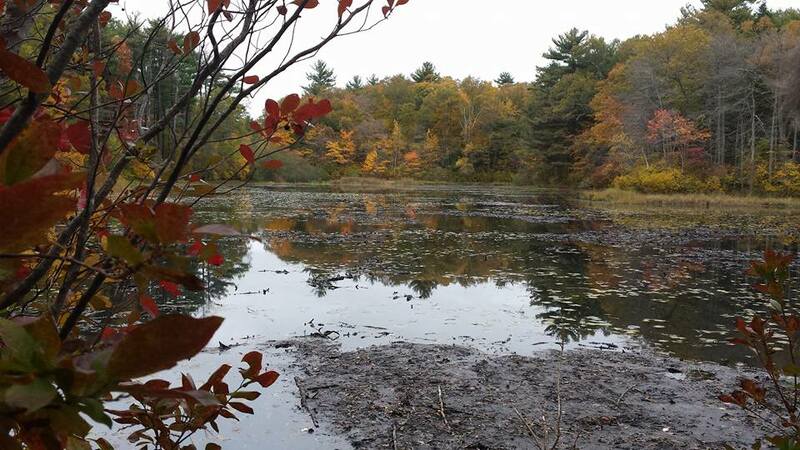 A hike is a journey on foot, usually with a purpose, a route, and a destination. 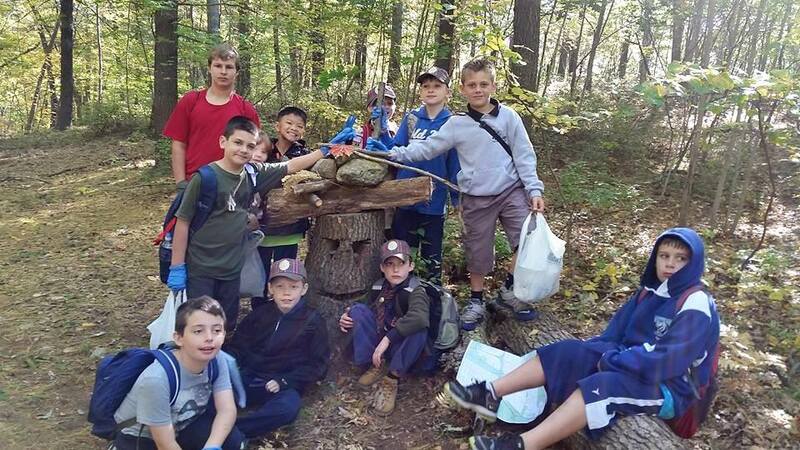 Scout dens have several opportunities for taking hikes related to adventure requirements. Make new friends and learn from each other.